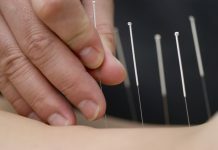 A reader of this blog wanted to know what could be done in order to relieve the pain caused by sciatica using acupressure. Well acupressure and acupuncture use the same results by applying consistent pressure at the same meridians; only the process is different. 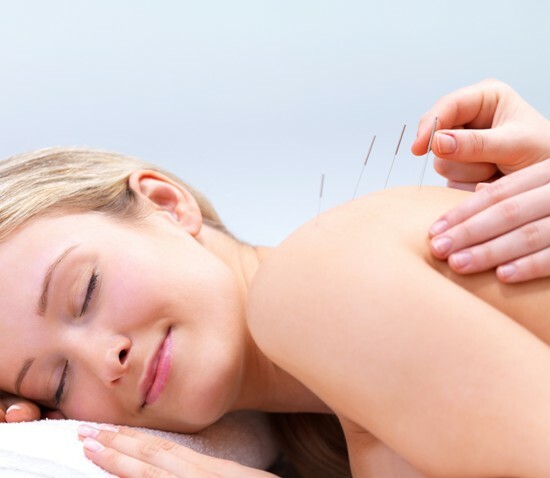 While acupressure uses consistent pressure to be applied, acupuncture entails the insertion of fine needles at the various points. Sciatica pain is caused by the compression of a sciatic nerve root that emerges from below the spine and runs along the both legs via the buttocks. 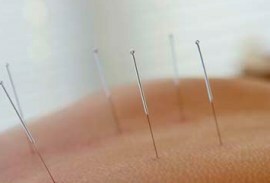 This is why the pain also seems to originate in the buttock area and then radiates down the sides of the legs. The compression can be due to trauma, natural narrowing of the spinal cord or degeneration due to advancing age. Sometimes it could be a pinched nerve that causes sciatica pain, or even something as seemingly benign as a bad posture. The point or area to be targeted for the purpose of relieving sciatica pain is the buttock. The center of the depression at the side of the buttocks should get hard pressure to relieve this pain. In this area is the largest muscle of the body and the nerve lies deep within; so it is necessary to apply hard and deep pressure. The pressure is also required to be consistent and when done in the proper way can release the sciatic nerve from muscular tension and pain. Some people also advise the relieving of pressure on the piriformis muscle, which runs next to or surrounds the sciatic nerve by sitting on a tennis ball. The tennis ball is to be placed squarely in the middle of the buttock and then it has to be sat on which will apply pressure on the appropriate muscle to relieve the pressure on the nerve. It is also important to identify the cause of the sciatic pain; it could range from disc herniation, piriformis syndrome, myofascial pain syndrome, lumbar facet syndrome, sacro-iliac joint syndrome, lateral recess stenosis, central canal stenosis, tumor, infection, etc. Many stretching exercises are also found to be extremely useful for treating sciatica pain, so it is important to keep doing these to keep the muscles of the area in good condition and the pain itself at bay.